Dallas, TX – May 25, 2016- Link Integration Group’s Chief Technology Officer, Brad Rojas, joined an expert panel during Stampede’s Big Book of A/V Tour in Dallas. Rojas joined other industry leaders on the Dallas Dealer Panel where he spoke on the trends, issues, challenges, and opportunities that commercial integration companies are seeing in the market. 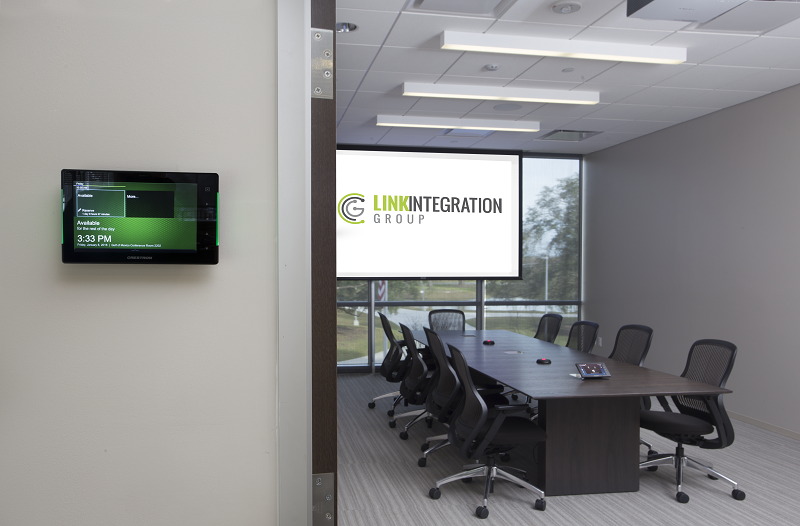 As the market leader in commercial A/V services, Link Integration Group was hand selected as a thought leader to help communicate with dealers and manufacturers.